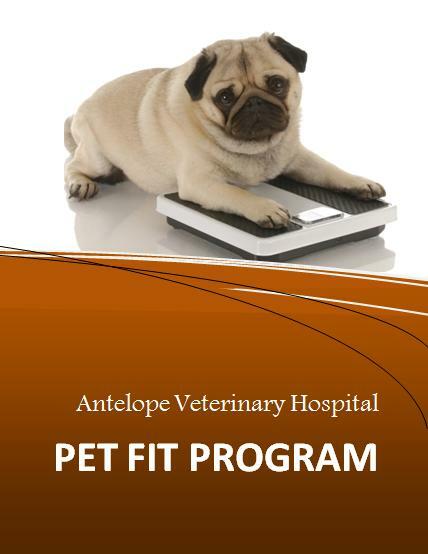 Antelope Veterinary Hospital offers our Pet Fit Program. Pet obesity is the number one generator of pet health problems such as arthritis, diabetes, heart disease, and early death. If you are concerned about your pet's weight, make an appointment today and Dr. Flournoy can help assess your pet's current weight, ideal weight goal, and nutritional and exercise plans that will help you meet those goals. 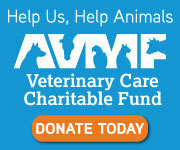 Our Pet Fit Program folders can help you track your pet's progress. You will also have access to our pet scale any time. Call today for an appointment at 530-527-4522.